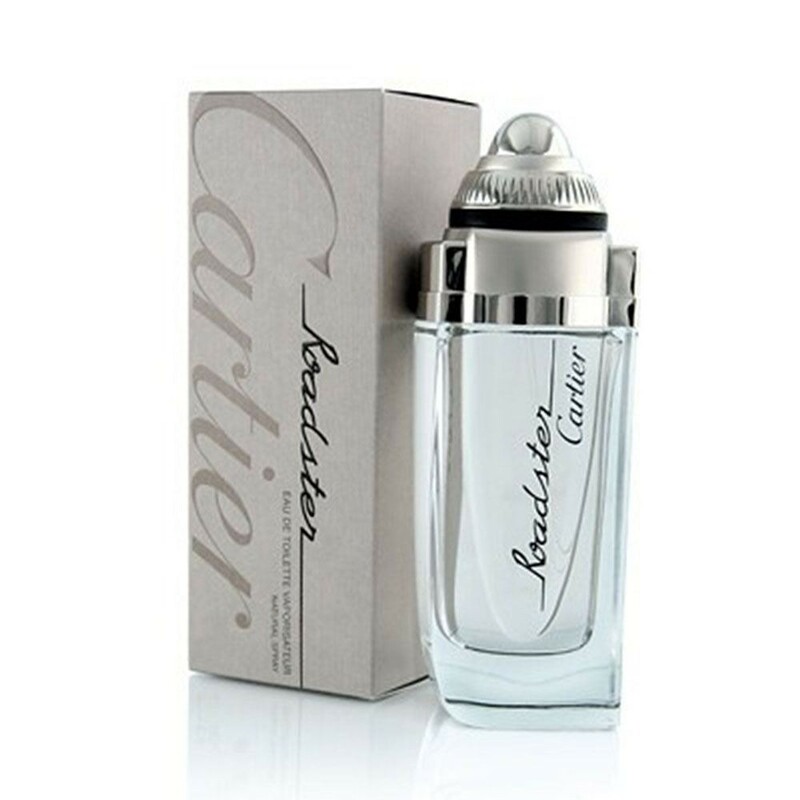 Roadster cologne by Cartier is a mature and classic scent that’s sure to be one of your favorites. Introduced in 2008, this fragrance combines notes of vetiver, labdanum, vanilla, bergamot, cashmere wood, and patchouli to create a unique smell. Perfect for casual use, this scent is ideal for situations in which you want your cologne to be noticeable but not overpowering.